Our committed team will work with you and will ensure you get a service tailored to your needs. Find out about our team members below. 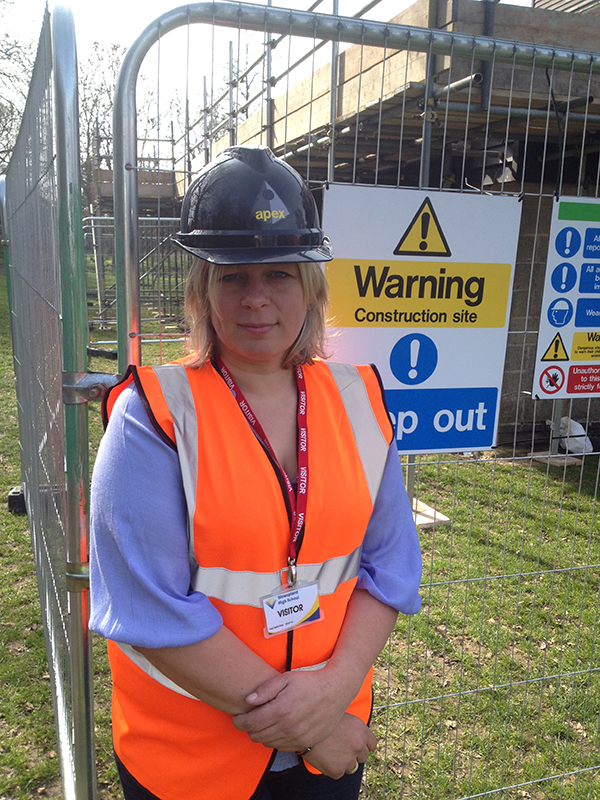 Jackie set up Apex Roofing in summer 2012 after seeing a noticeable gap in the market. She has been in the roofing industry her whole career and brings a wealth of expertise to the team. 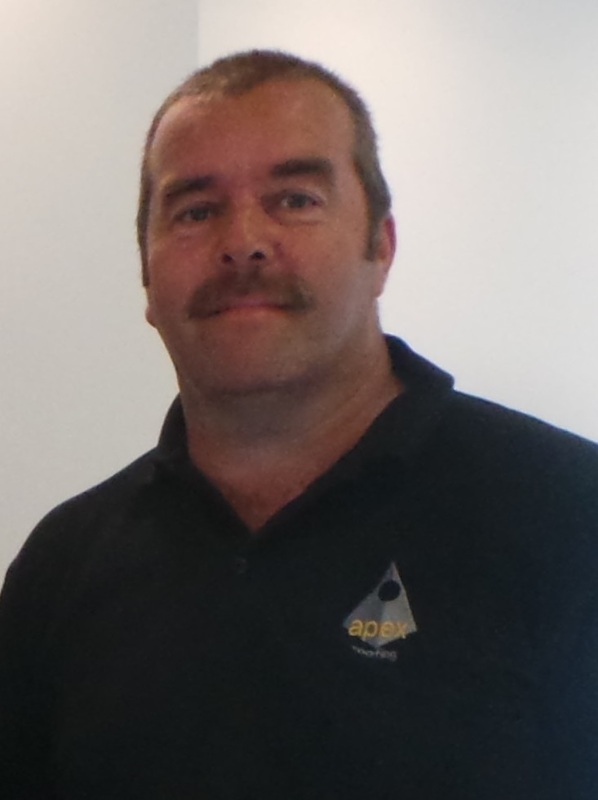 Andy Campbell joined Apex Roofing in 2016 as a technical manager.